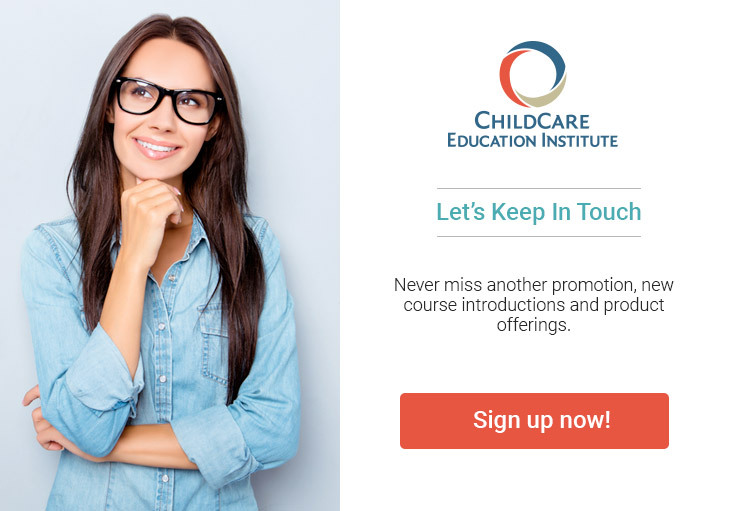 CCEI’s Positive Guidance Certificate program provides a comprehensive overview of recommended guidance strategies for the early childhood environment. Participants will focus on communication and positive guidance strategies that promote autonomy, good decision-making, self-confidence, and self-esteem. This program is recommended for all early childhood professionals, including new and veteran teachers, directors, curriculum developers, and others. End of Course Quizzes in multiple-choice format – Students must pass each quiz with a grade of 70% or better to complete the positive guidance course. Textbook Information: No textbook is required to complete this positive guidance certificate program. Prospective students are strongly encouraged to check with their licensing representatives to determine each program’s applicability toward state requirements.